The Foundation Stage consists of one Nursery and one Reception class. We will be following the journey of Tom as he adventures in his hot air balloon to save his friend Katy. Through narrative immersion, the children will have chance to interact with the characters in the story (the teachers dressed up) and complete tasks to help them along their way. The children have already written messages in bottles to Katy, to let her we are trying to help rescue her and learnt about lighthouses, like the one that Tom and his Grandfather live in. In both Nursery and Reception, there will be a large focus on gross and fine motor skills (large and small movements) to help children develop pencil control. Write Dance - http://writedancetraining.com/about-write-dance/Active Letter Formation - Active form of learning letter formation. The Characteristics of Effective Learning are the ways in which children engage with other people and their environment. They underpin learning and development across all areas of the curriculum and support the child to remain an effective and motivated learner; we plan to support these characteristics throughout all of our planning across the Early Years Foundation Stage. Tapestry is the online learning journal system we use in place of learning journey books. This is where you can see what your child is up to in school and where they are with regard to their learning. Once you have done this you will be able to view what your child is up to and even add your own entrys from home. If you need support logging in or have any other problems, please let us know. so they can get the most out of the lessons. Please also ensure all of your childs clothes and shoes have their name in so they come home with the correct uniform after a P.E session. Please make sure you send your child with a water bottle every day. We ask that it is only water in water bottles, not juice or fizzy pop. We encourage children to get fully involved in their learning (play) which can often result in children and their uniform becoming quite messy. We provide aprons and water proof clothing and try our utmost to limit this for you. 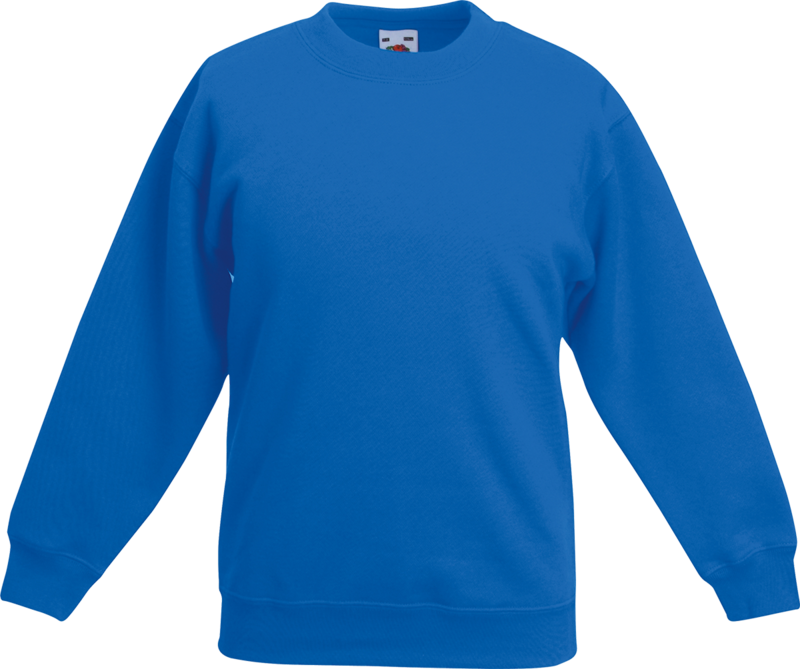 Please can you make sure your child's jumper has their name written in it clearly to help us. If you have any concerns or questions, please do not hesitate to come and speak to one of the team - Our doors are always open.